With globalization in world economies the market has marched into an era when brand becomes greatly emphasize. 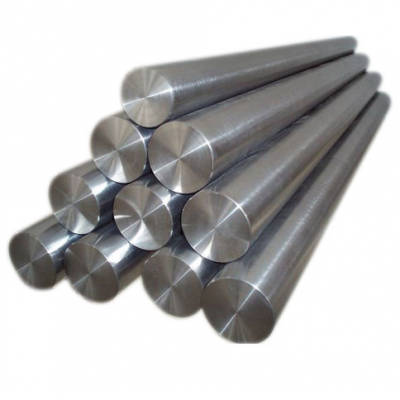 We compete international market with high quality, insisting on idea off “Providing global customer” with first ranked Stainless Steel pipes and technology services. With market developing trend we maximize organizational efficiency, and bring the ability of innovation, coordination and management into full play. Devoted to self-surpass, create global brand and establish enterprise of hundred years.